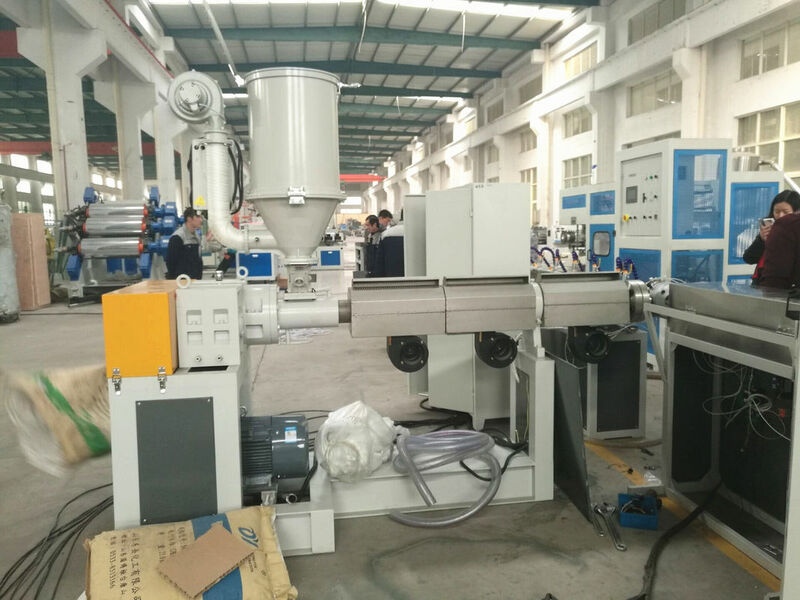 PVC pipe extruder machine /VC pipe making machine/PVC pipe extrusion line is mainly used in the manufacture of the UPVC and PVC pipes with various tube diameters and wall thickness such as the agricultural and constructional plumbing, water supply and drain etc. This set is composed of conical twin-screw extrude, vacuum calibration tank, haul-off machine, cutter, stacker etc. 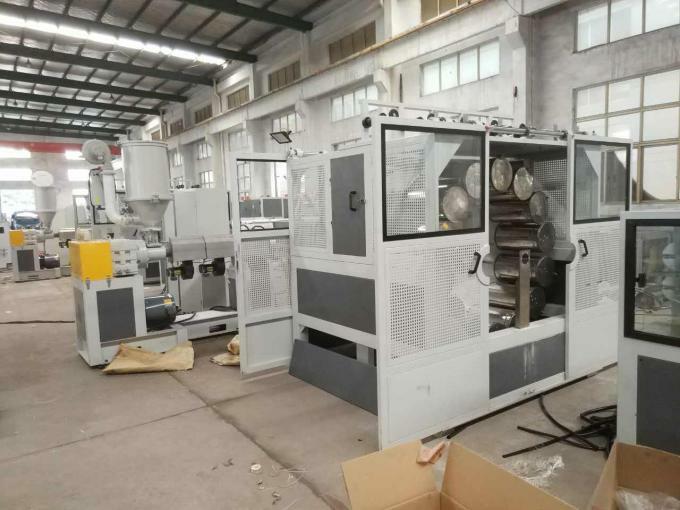 The screw extruder and traction machine adopt imported AC frequency control device. The vacuum pump and traction motor both adopt advanced products. The haul-off machine has many models, such as two-claw, three-claw, four-claw, six-claw etc. It may choose visual blade or cutting type.The unit is of reliable performance and high production efficiency. 1. SJSZ series plastic pipe production line is mainly used in manufacture of the plastic PVC pipes with tube diameters and wall thickness, which are used for water supply and drainage/electric conduict pipe in the field of agriculture and construction. 2. This line is composed of conical twin-screw extruder, vacuum calibration table, haul-off, cutter, stacker etc. 3. The extruder and the haul-off adopt the quality AC frequency conversion control device. 4. The vacuum pump and motor adopt the famous brand. 5. The haul-off have two-claw, three-claw, four-claw, six-claw. 6. It may choose the saw blade cutting type or the planet cutting production efficiency. 7. 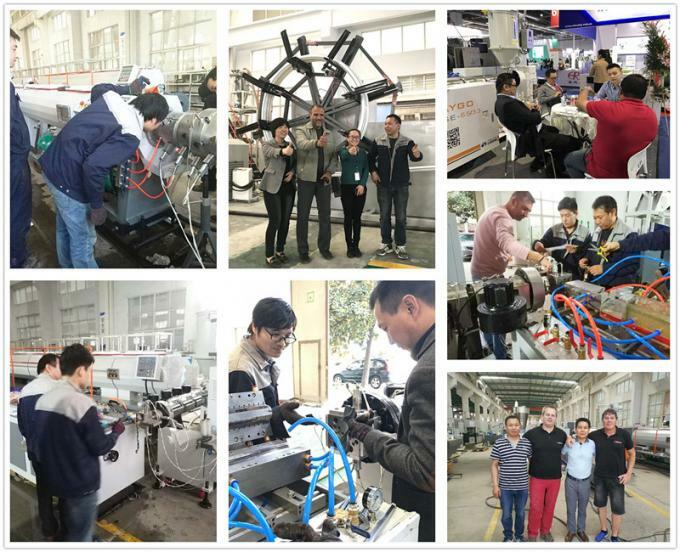 Our company may equipped the special device for the manufacture of the inner wall spiral coil and core layer blister according to the client’s requirement. 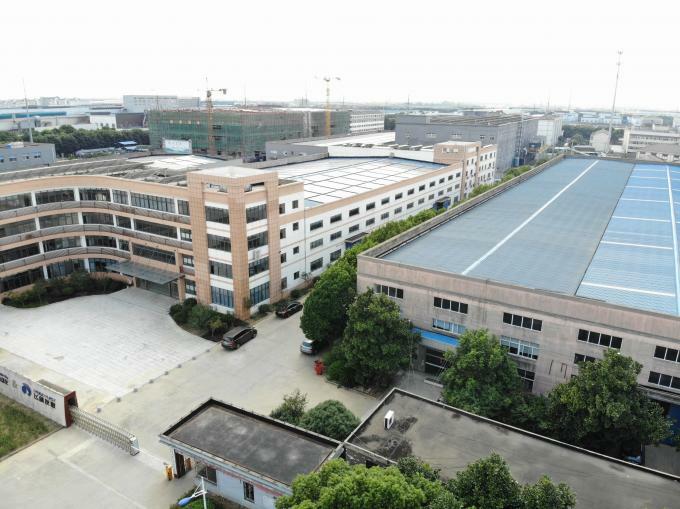 Jiangsu Faygo Union Machinery is a pofessional manufacturer which has produced platic machinery for a Long time and processes a high quality staff team of technology development and Production. They have rich experience of designing and manufacturing, main Production: series mixer, series plastic dryer, PVC,PE production line and so on. 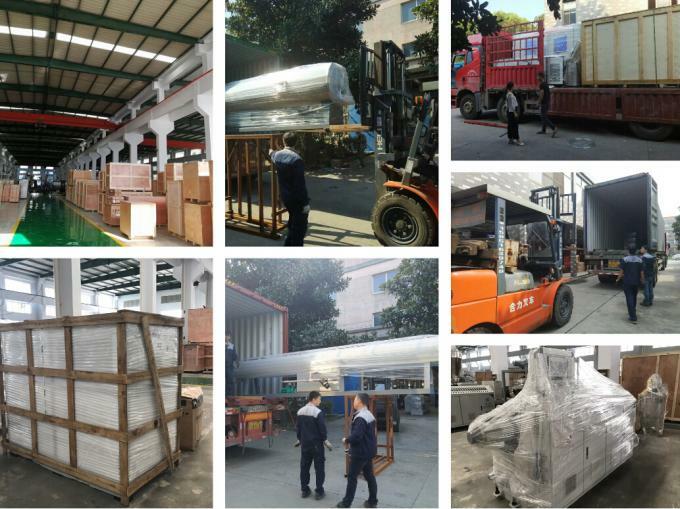 Our products are well sold all over the world.